F**k the Monoculture - Be Idealistic, Be Generous and Don’t Sell Out! “F**k the monoculture - be idealistic, be generous and don’t sell out!” Those were the closing words of the Kickstarter co-founder and CEO, Yancey Strickler at the annual Berlin Tech Open Air conference, also known as TOA16. If there is one takeaway from the biggest tech gathering in Europe, it is that tech leaders of today truly care about the social causes. 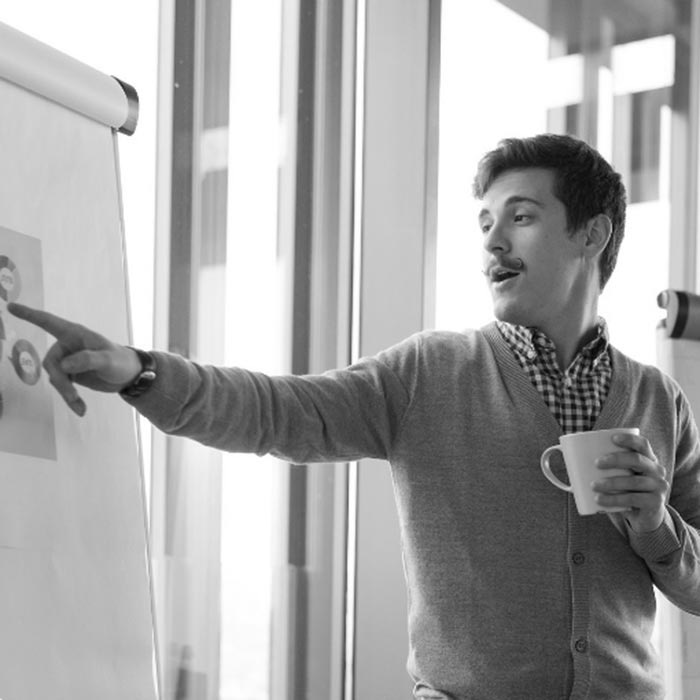 A large majority of new tech leaders are heavily focused on making the world a better place. Tech Open Air is Europe’s leading interdisciplinary technology festival. TOA’s mission is to connect, grow and inspire the human spirit through interdisciplinary knowledge exchange and collaboration. Now in it’s fifth year, the festival took place over three days with 150+ speakers, enabling attendees to listen to lectures, network in the garden area, or dance the night away at one of the 175+ satellite events. However, the conference was much more than just a tech-fest glorifying the newest and hottest start-ups and their founders. Attendees witnessed inspirational storytelling, interactive forums, art installations and live music at a beautiful riverside location and across town. The moment I entered Funkhaus, the gorgeous Bauhaus era building which was the premise of the East German broadcasting services, I knew I was somewhere special. Rich and spacious interiors, wide staircases made of wood and stone surrounded by walls and floors made from old growth Russian timber certainly made an impression on me. 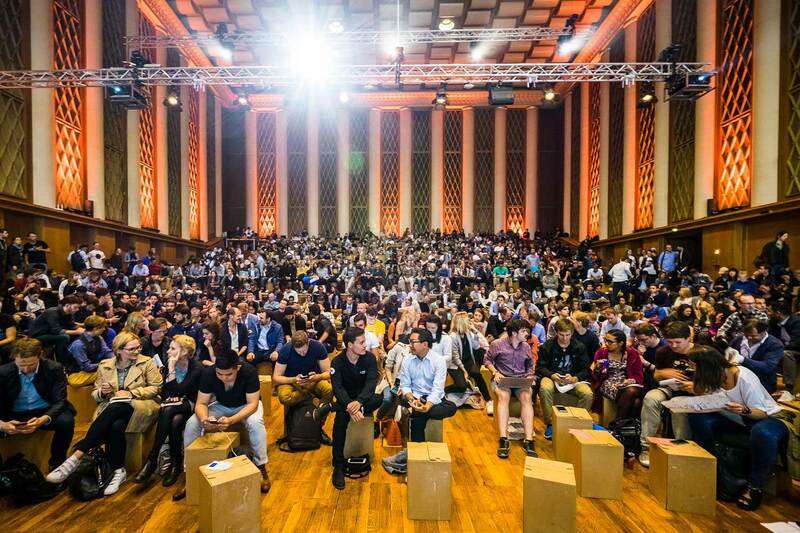 Around the Funkhaus set on the banks of the river Spree, drones were buzzing through the air, people were sitting around wearing virtual reality goggles, musicians were playing in the background, first-timers were taking their inaugural yoga classes, those willing to learn participated in sustainable cooking classes… You get the picture, this festival had it all. It was an incredible synergy of intellect and human spirit celebrating the newest of technological advances. 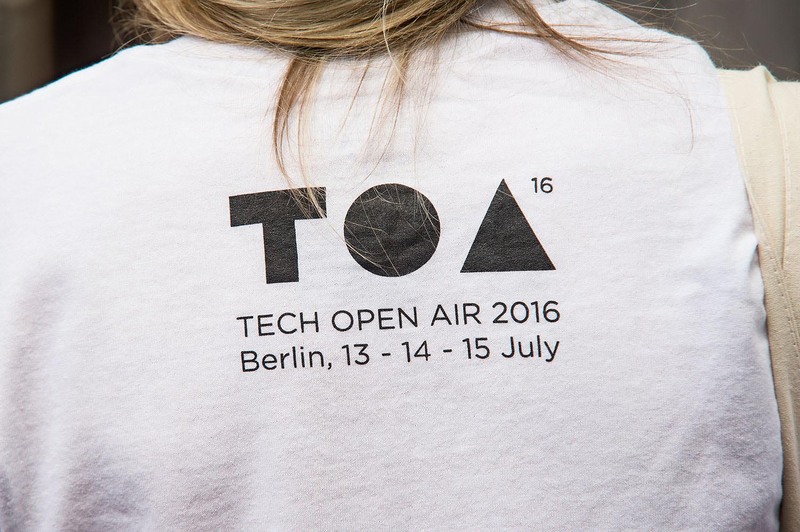 TOA16 combined Silicon Valley start-up spirit with Berlin’s bohemian atmosphere. Besides the fantastic Strickler’s talk where he wasn’t afraid to point out all that is wrong with the Silicon Valley model of hyper-growth at all costs, other talks focused on the way technology can make good visible. From the founder of Burning Man festival, to a panel on the way tech solutions helped Syrian refugees survive their journey, I was impressed with the amount of effort entrepreneurs invest in order to help mankind. Technology Helps Us Create a Better World- the Possibilities Are Endless! 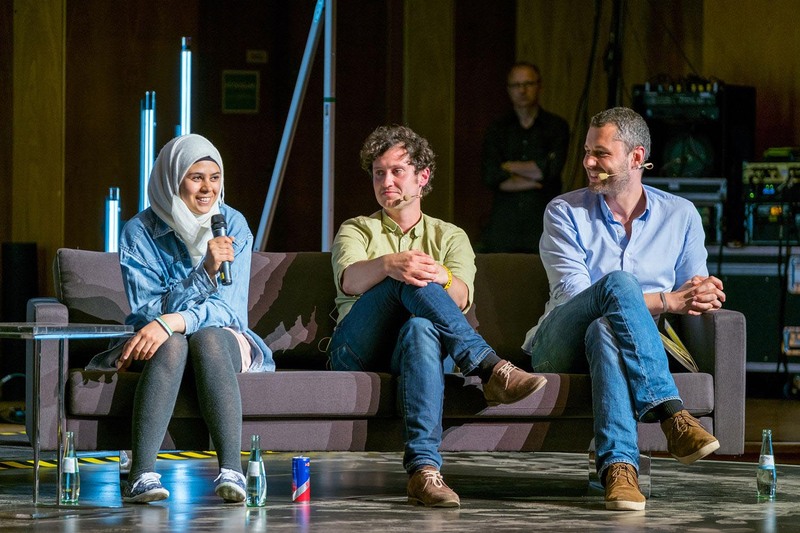 Markus Kressler, co-founder of Kiron Open Higher Education, talked about his educational platform for refugees and the way tech can help steer refugees' lives towards education and integration into the cultures they have recently settled in. Rodrigo Nino, CEO and founder of Prodigy Network, presented the way he has revolutionized the commercial real estate and crowdfunding industries by melding them together. Through Prodigy Network’s crowdfunding model, Nino has enabled smaller investors from around the world to invest in specific projects that were solely accessible to the very wealthy before. Beyond commercial real estate, Nino presented the ways crowds can finance the solutions to many of its own urban needs in cities for a profit, touching on the inherent inequalities that are currently present in the capitalist system. All in all, a fantastic conference that made me less worried for the future. As Strickler mentioned in his keynote speech, every day there are infinite opportunities to compromise on your position. Industry standards are lowering every day. Yet, the society should be a place revered for new ideas. And let me assure you, noble ideas that will help humanity push forward in the right direction were surely plentiful at TOA. Join us, along with thousands of other young entrepreneurs around the globe in making good visible!